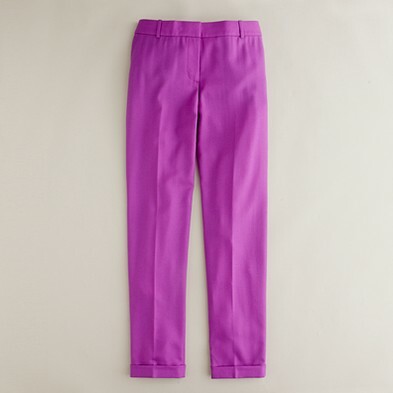 Refresh your work wardrobe and swap plain black slacks for an unexpected tint. Real life Barbie! When I saw these fun wedges in person I was automatically drawn by the colorblocking, but for $695 a girl can dream, right?! Do you like these or is it just me? Kat came to brunch with this lively satchel in tote. 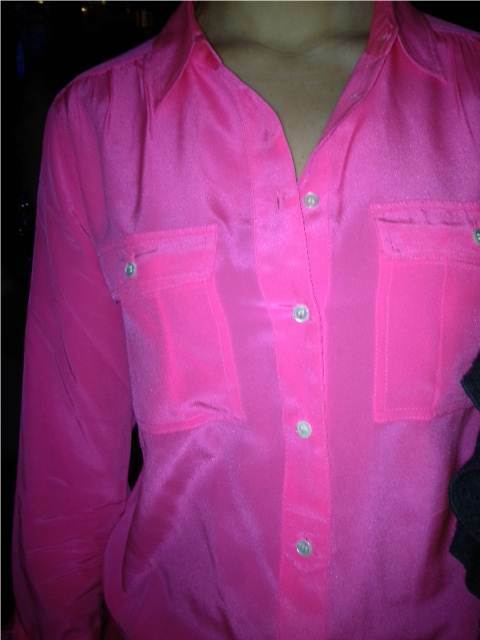 Have heads turning with this everyday pop of color. 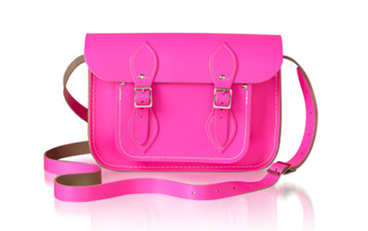 Reasonably priced, the Cambridge Satchel Company has an entire Fluoro collection the also includes orange, green and yellow.